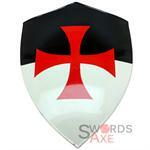 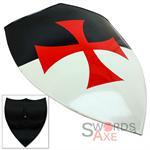 Bright red Knights Templar cross is hand painted onto the two-toned black and white background of this shield. 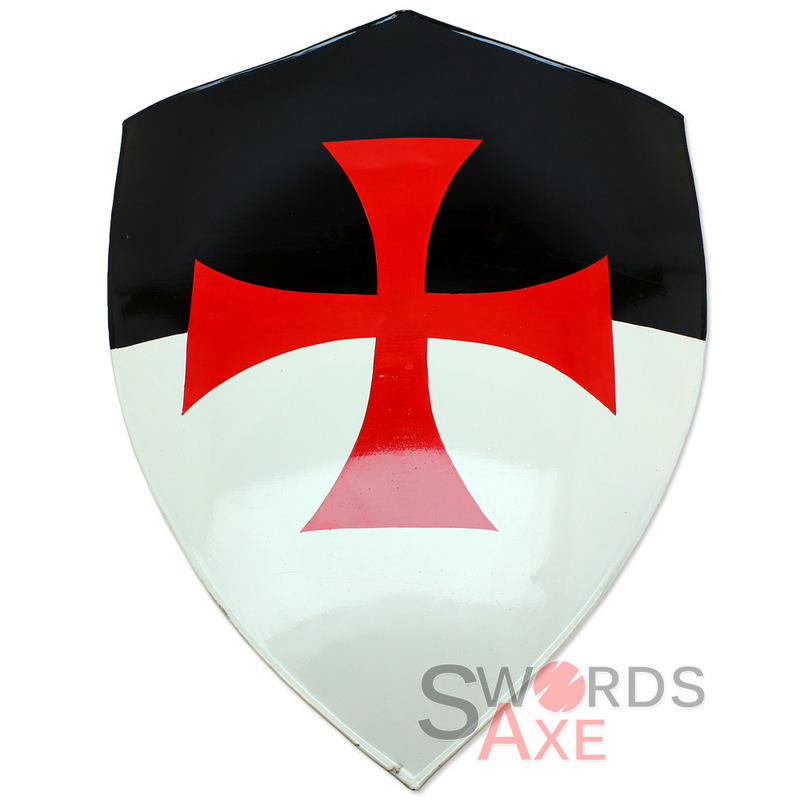 The design is iconic for the Byzantine Empire (or Eastern Roman Empire) and this sigil stayed with the Byzantine empire throughout the Holy Crusades. 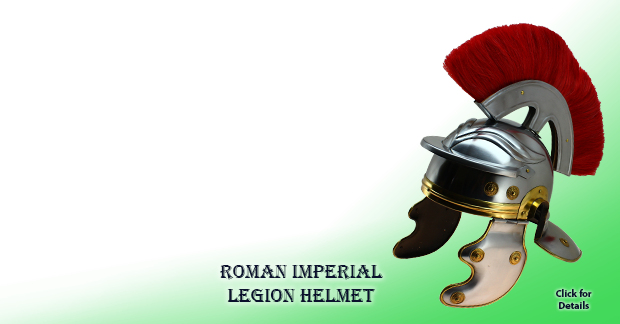 The colors are stunning and brilliantly cut by hand brush strokes, and please keep in mind some minor imperfections are present in the finish, but do not impact the overall appeal of the item itself. 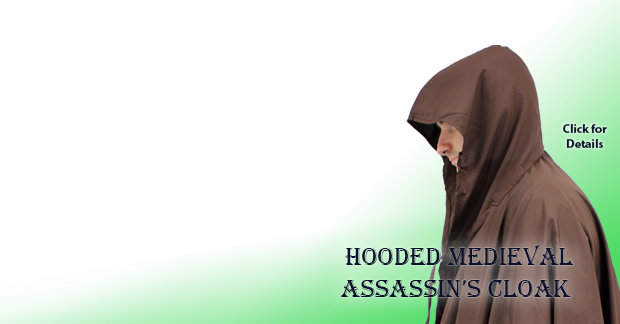 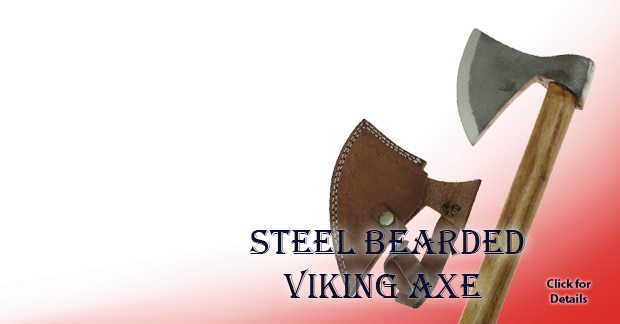 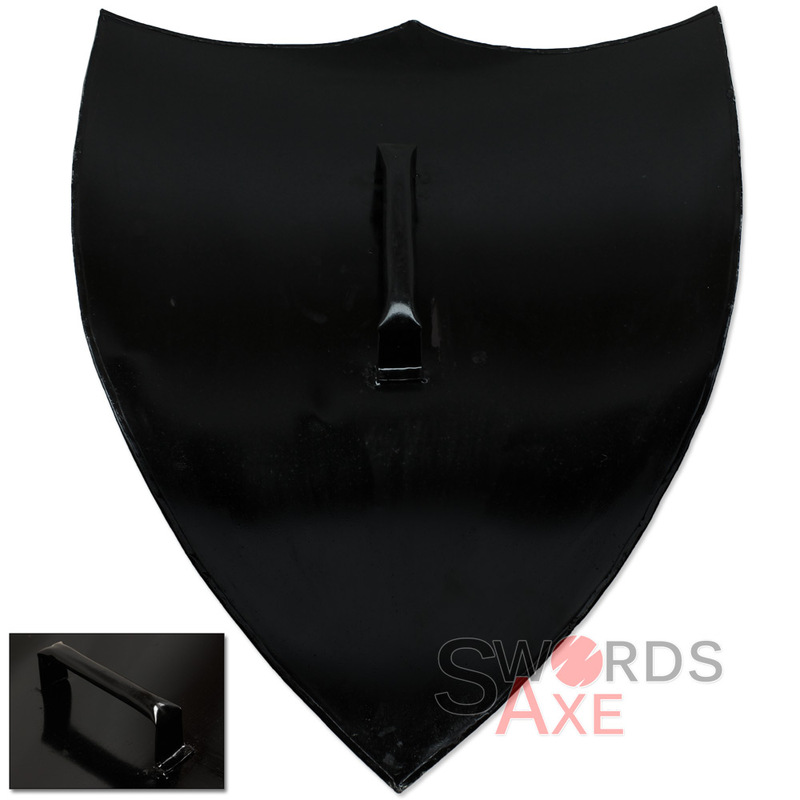 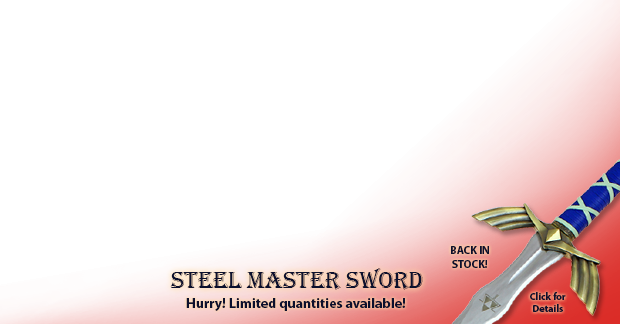 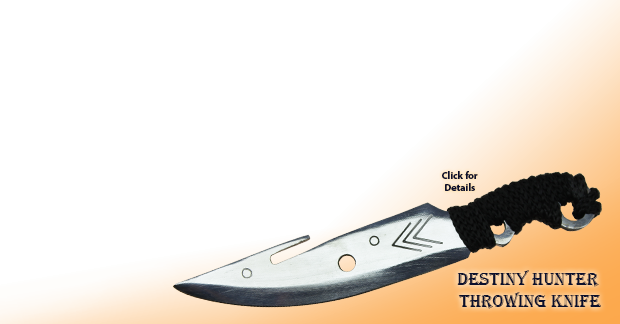 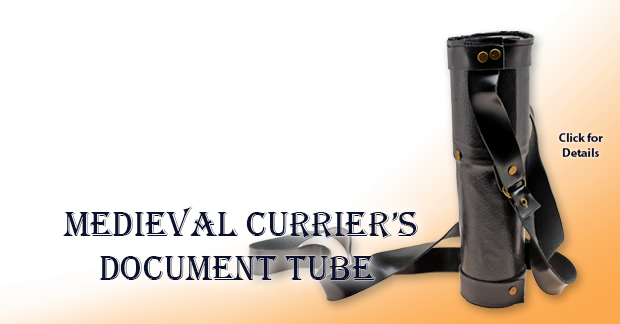 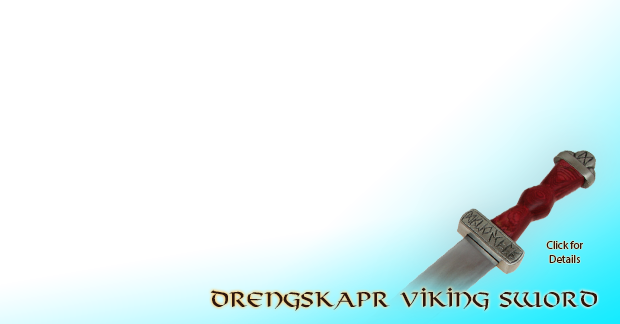 Made of solid carbon steel with a distinct curvature as used to deflect a direct attack, plus having a solid steel handle welded onto the back make this a tough shield. 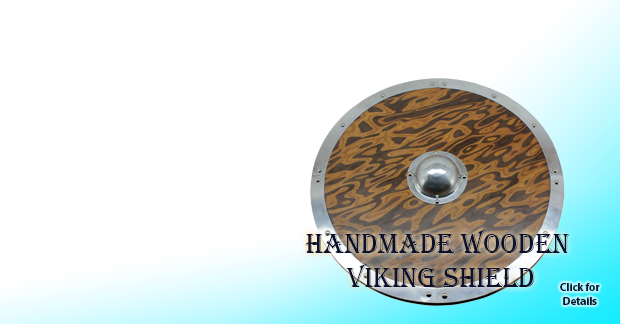 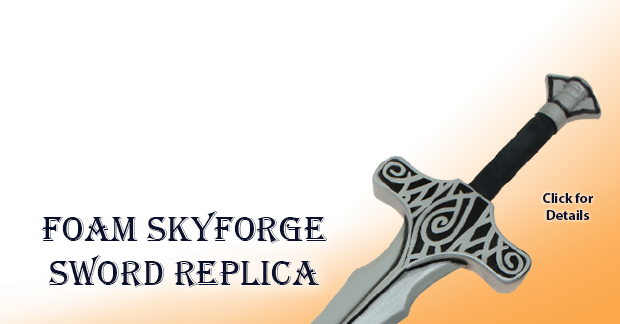 Note: This is a handmade collectible and may contain slight imperfections which are unique to each piece.